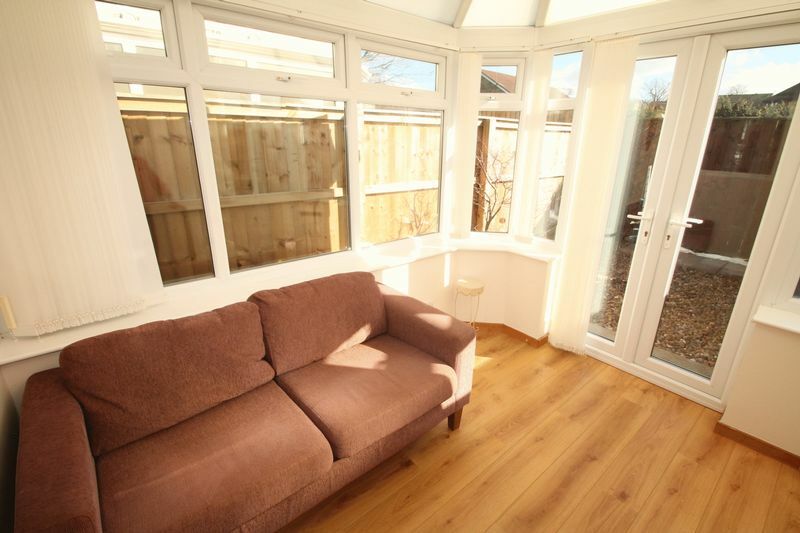 A well presented inner terrace house which enjoys a pleasant cul de sac location. 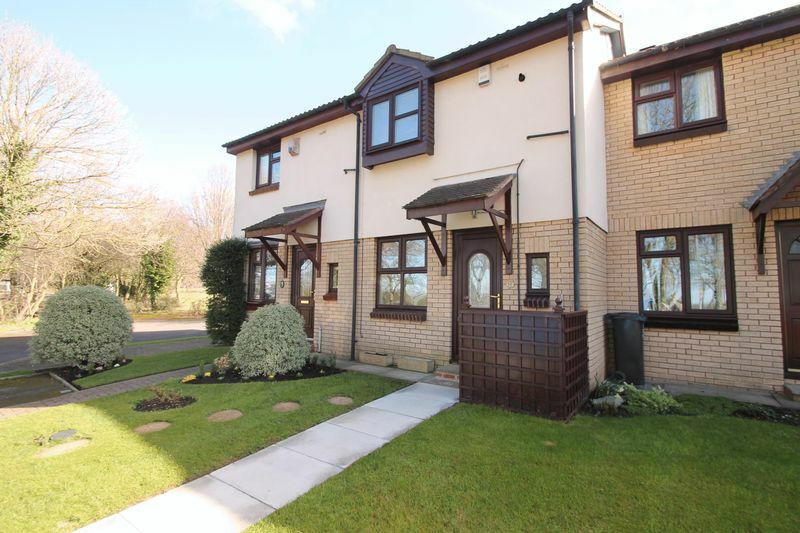 With double glazing and gas central heating the accommodation comprises: Lounge, Dining Kitchen, Conservatory, Two bedrooms and Bathroom/WC. Externally there are gardens to the front and rear. No PETS. EPC Rating C. Fees Apply. Details upon request. Bond £650. Double glazed entrance door leads into lounge. 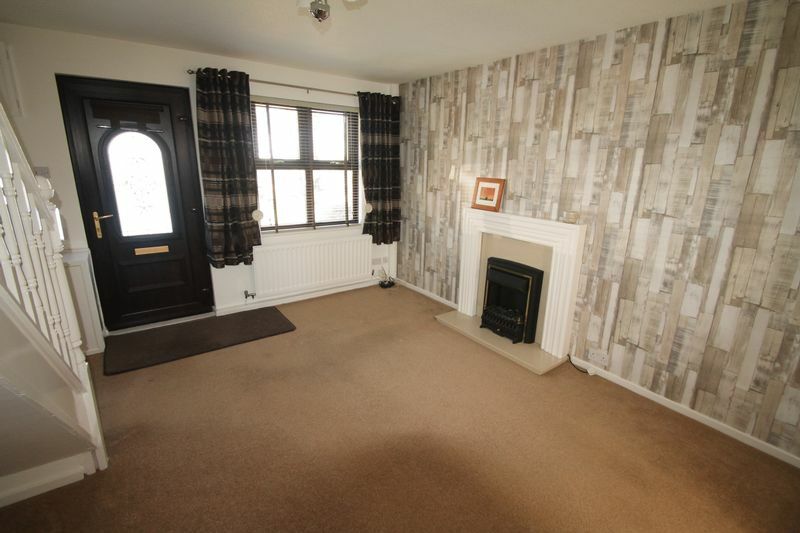 Two double glazed windows to front aspect, electric fire, staircase to first floor. 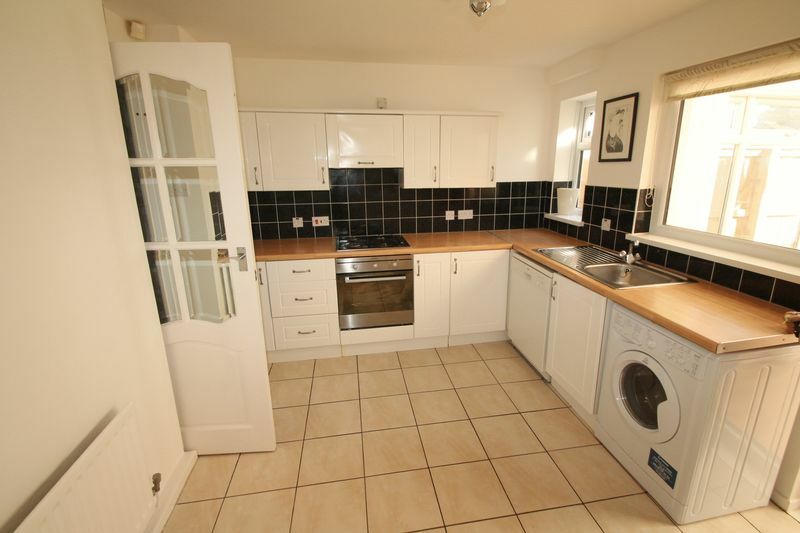 Wall & base units, work surfaces, single drainer sink unit, built in electric oven & gas hob with extractor hood over, tiled splashbacks, tiled flooring, radiator, double glazed window to rear aspect, double glazed door to conservatory. Double glazed windows to rear & side, double glazed French doors to garden. Double glazed window to front aspect, built in wardrobes, built in cupboard, radiator. Double glazed window to rear aspect, radiator, wardrobe. 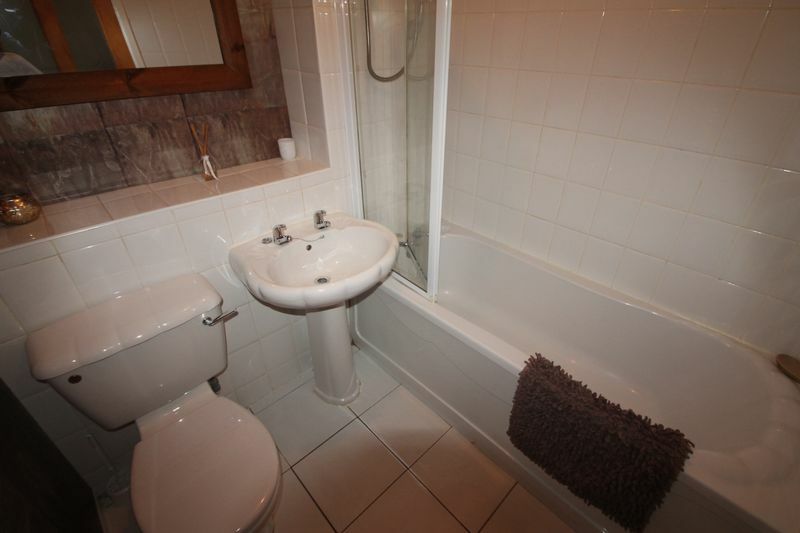 White suite comprising; panelled bath with shower over, pedestal wash hand basin, low level w/c, tiled walls, chrome ladder effect heated towel rail, extractor fan. Front garden with lawned area, flower & shrub borders, paved pathway. 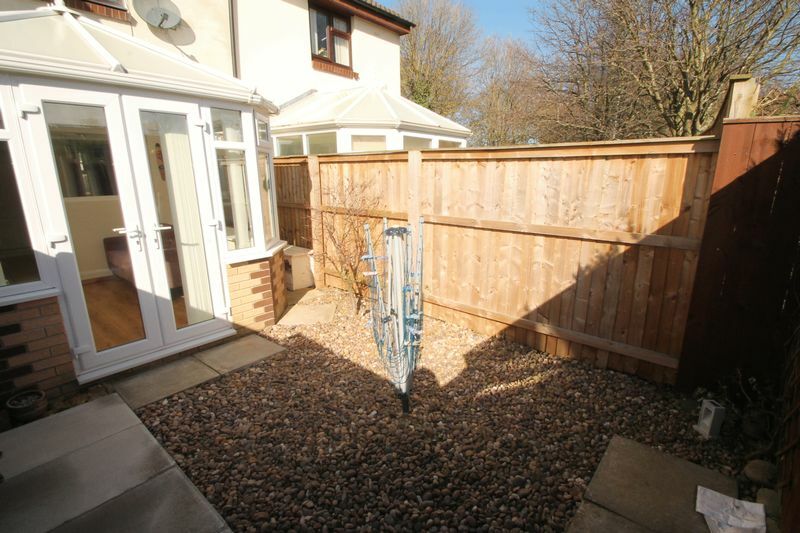 Rear garden with gravelled area, paved patio, fenced boundaries.